We love what we do, and we’re bursting with ideas. But our enthusiasm is much bigger than our piggy bank! 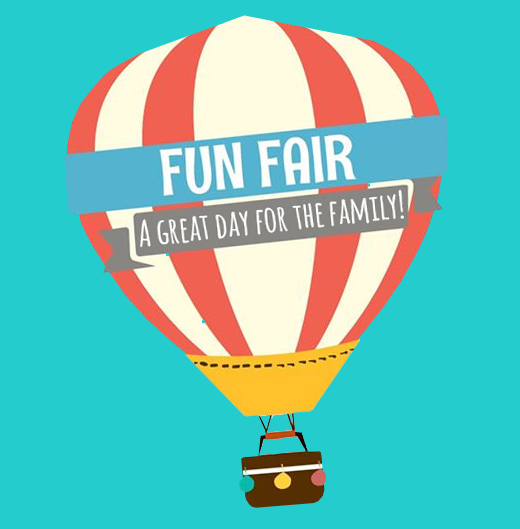 We are a not-for-profit secular organization managed by parent volunteers. 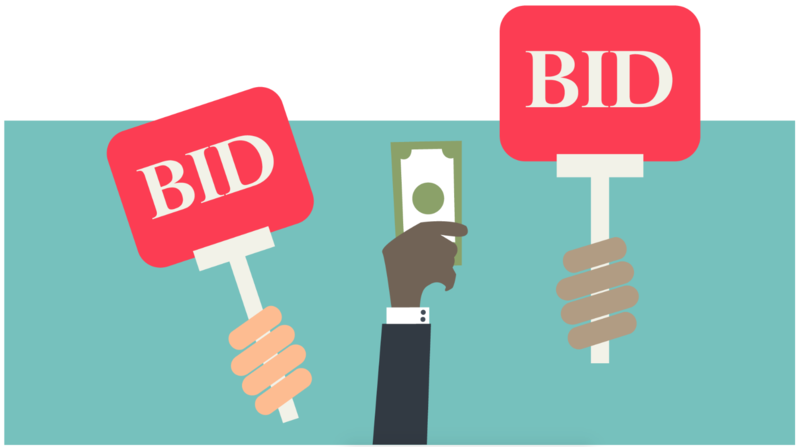 We would like to purchase equipment and supplies to turn our big ideas into tangible results. If you would like to participate in our fundraisers, volunteer, or make a donation, we would appreciate your help in this way. 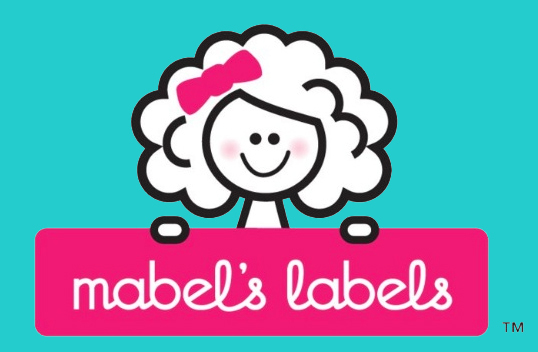 Waterproof, laundry & dishwasher-safe personalized labels THAT DON’T COME OFF! SILENT AUCTION During our Holiday Celebration we hold a silent auction. Donations of items and services are welcome! 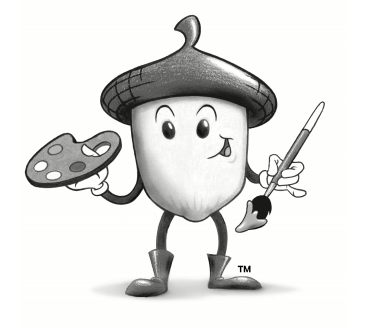 ACORN CARDS Your children’s art professionally printed on greeting cards. This year: a winter theme! Share with friends and family over the holiday season. Inquire at the school! 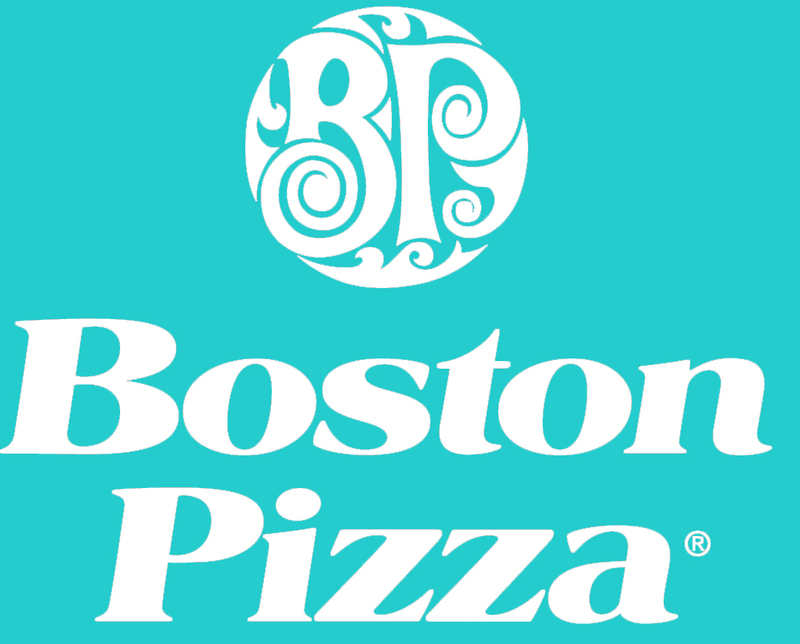 Please write LINDSAY MONTESSORI PRESCHOOL on the back of your Boston Pizza bill and put it in the box at the front of the restaurant to donate a portion of your bill to the school. 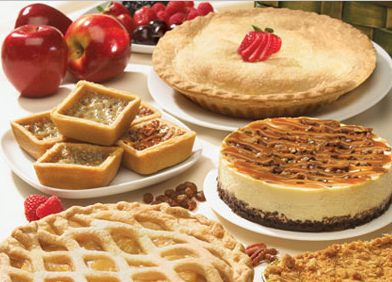 MACMILLAN’S Frozen Gourmet Foods! This fundraiser is a favourite! Inquire at the school.